Collage contemporary floral hawaiian pattern in vector. seamless surface design. 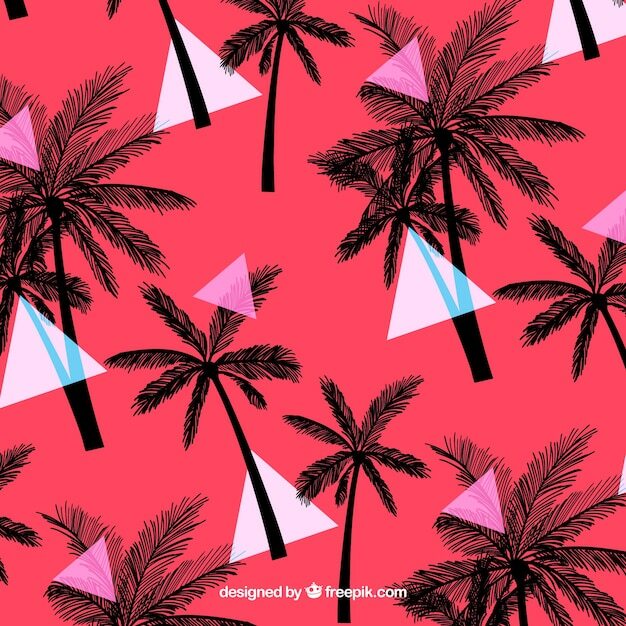 Tropical exotic palm leaves pattern. Green tropical leaves seamless pattern.